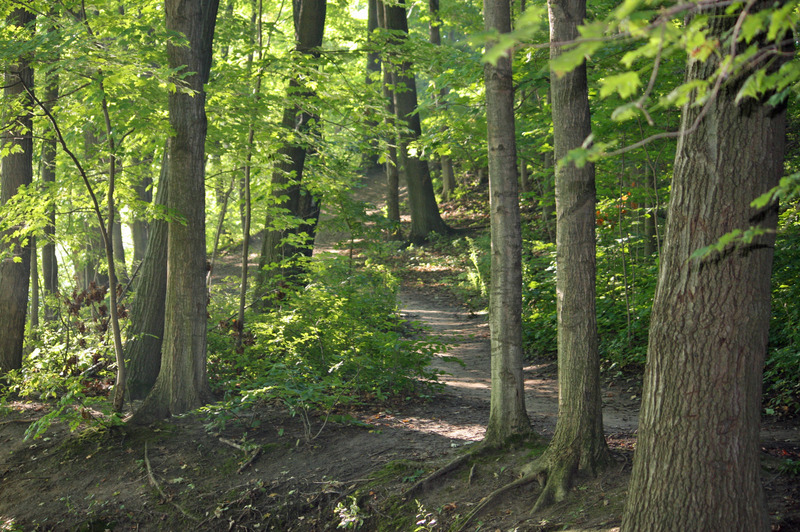 There are some hikes that you will take in your lifetime which will evoke a ‘wow’ response – Meadowlily Woods Environmentally Significant Area (ESA) in London, Ontario, is one of these locations. Several key players are involved in the management and preservation of the Meadowlily Woods area – the Friends of Meadowlily Woods (FOMW) is a not-for-profit community association that organizes events and meetings related to protecting and improving the natural space; the Upper Thames River Conservation Authority (UTRCA) manages about 44 ha of the land; and the Meadowlily Nature Preserve, located along the west side of Meadowlily Road, is managed by the Thames Talbot Land Trust (TTLT). The natural area is located in east London near Commissioners Road and Meadowlily Road, east of Highbury Avenue (there is some parking at the City Wide Sports Park, shown in the Google Map below). The main access point is on Meadowlily Road, however – see the map of the trails and access points here. 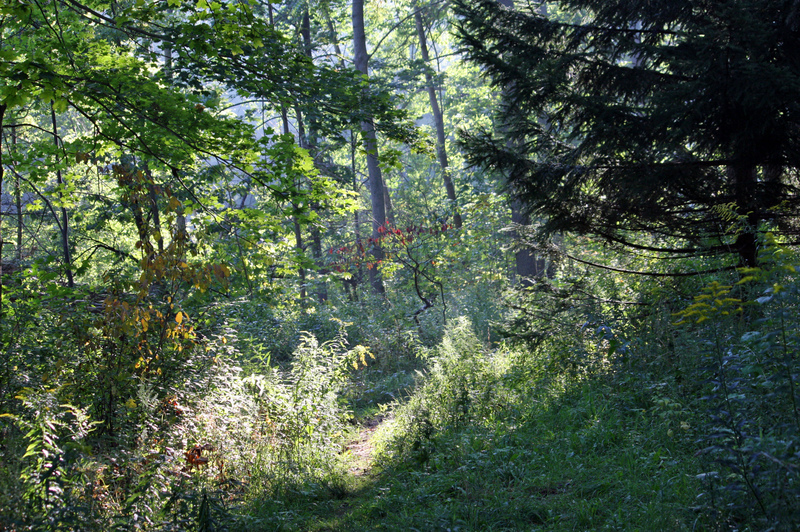 I hope you will consider visiting the Meadowlily Woods area for a hike sometime soon, as it is sure to be worth the trip!! The two pictures, below, are courtesy of Gary Smith – one of the staunchest and most passionate defenders of the Meadowlily Woods area. A view of the trails.